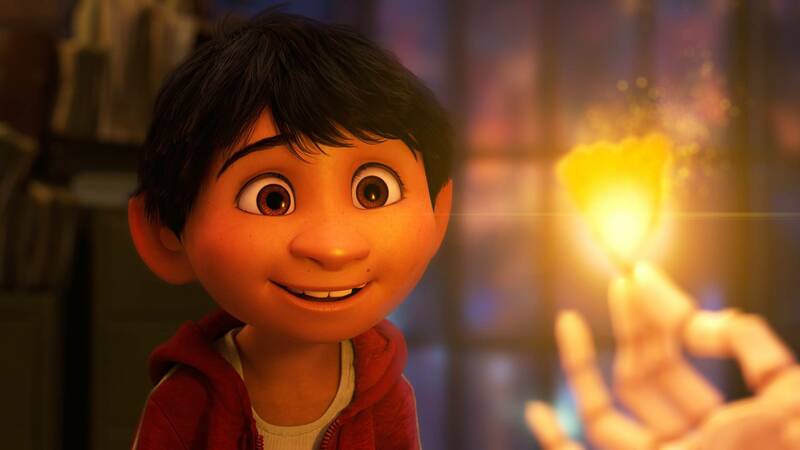 Miguel discovers magic in the Land of the Dead in "Coco." 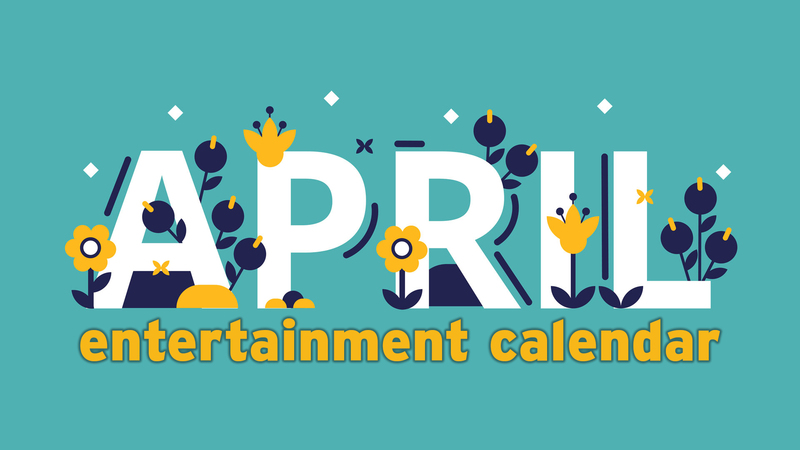 In Amarillo theaters this week: Pixar visits the Land of the Dead, Denzel Washington heads to court and Buddy the Elf returns. 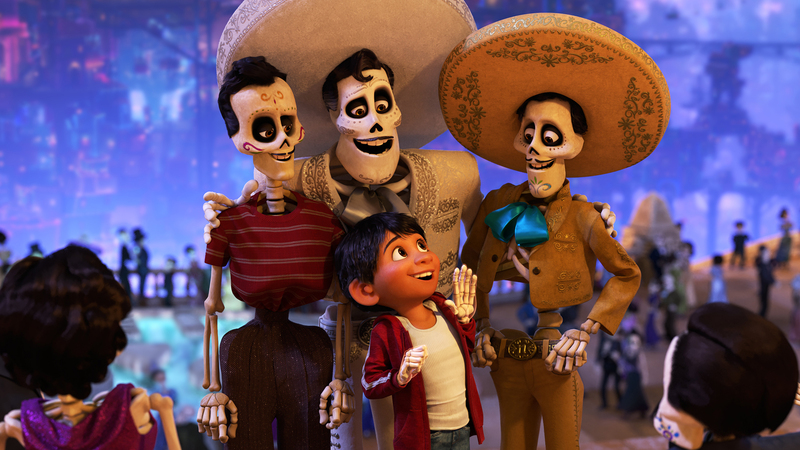 Miguel (center) needs the help of his deceased ancestors to make it out of the Land of the Dead in Pixar's "Coco." 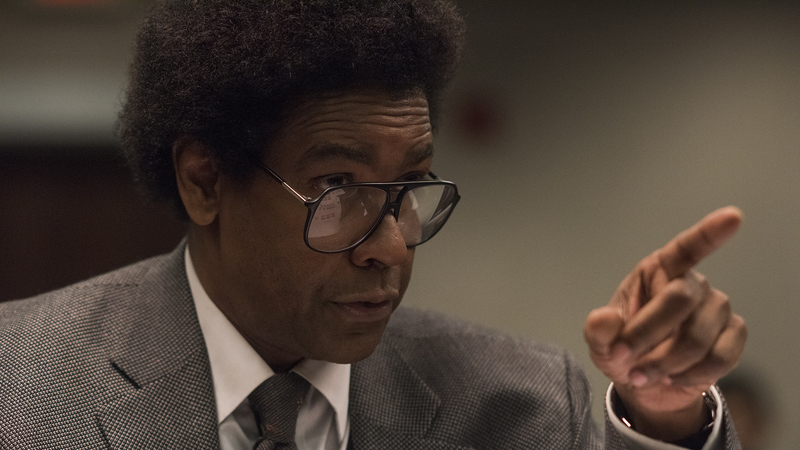 Denzel Washington stars in the legal thriller "Roman J. Israel, Esq."